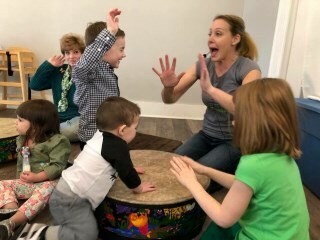 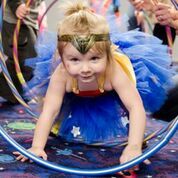 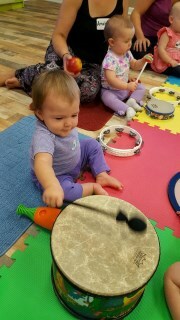 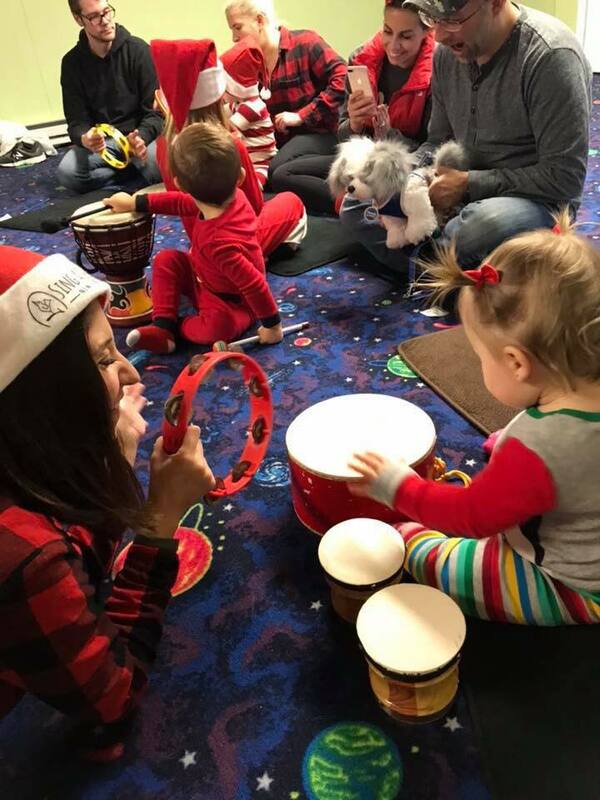 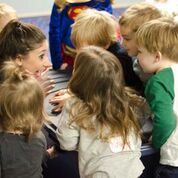 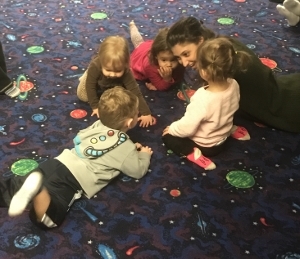 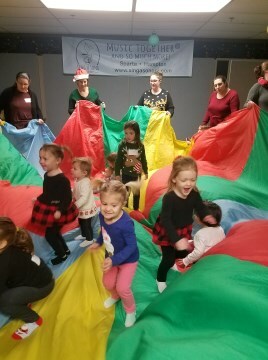 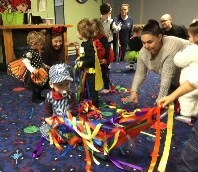 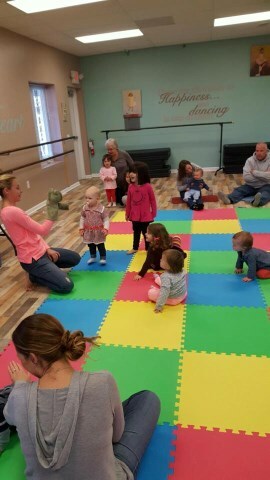 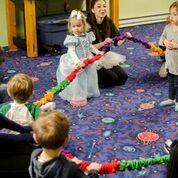 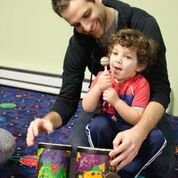 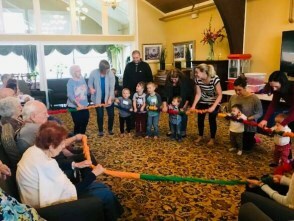 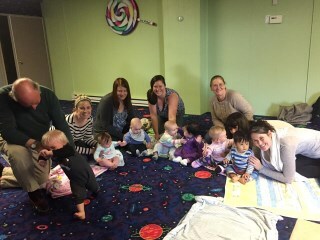 Scroll Down to enjoy some special class moments and memories from our Music Together® Mixed Aged classes, Babies Only classes and our Act Too! 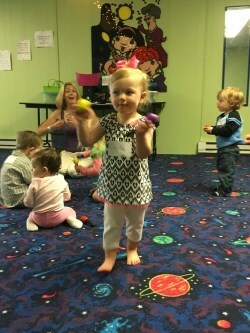 Classes. 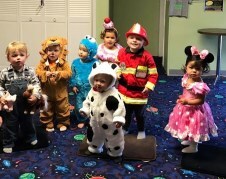 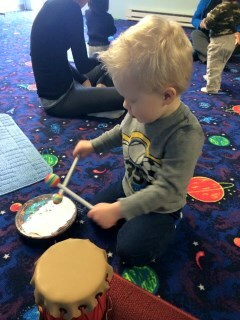 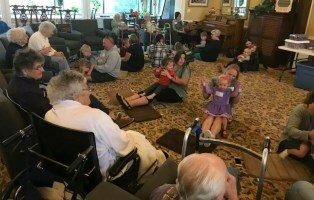 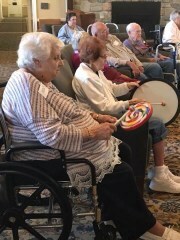 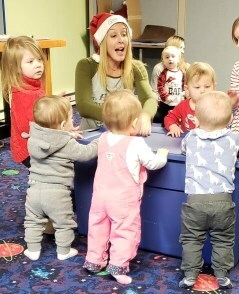 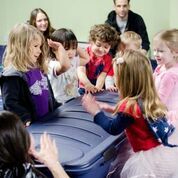 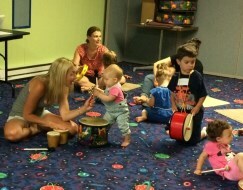 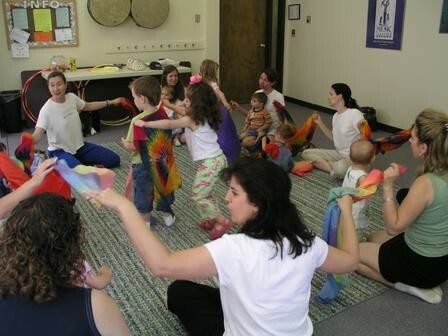 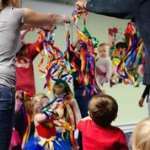 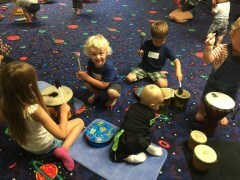 Each of our classes become a little musical family. 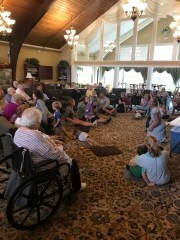 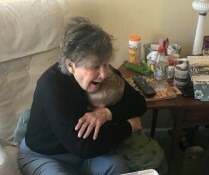 Showing Miss Heather some Love - Wish I had a bigger lap!